At 268 meters, With 65th floor '42 Chowringhee (JN Road)' became the tallest building in India surpassing The Imperial in south Mumbai’s Tardeo. 42 had reshaped Kolkata’s skyline which was ruled by buildings like Tata Centre, Chatterjee International, and Everest House for over five decades. 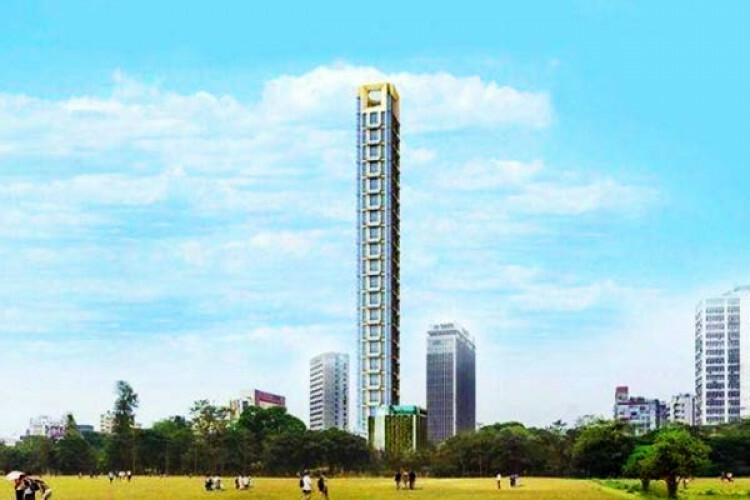 42 would have been the second-tallest had the additional four floors that were later sanctioned not been constructed, said A N Shroff of Alcove Realty.